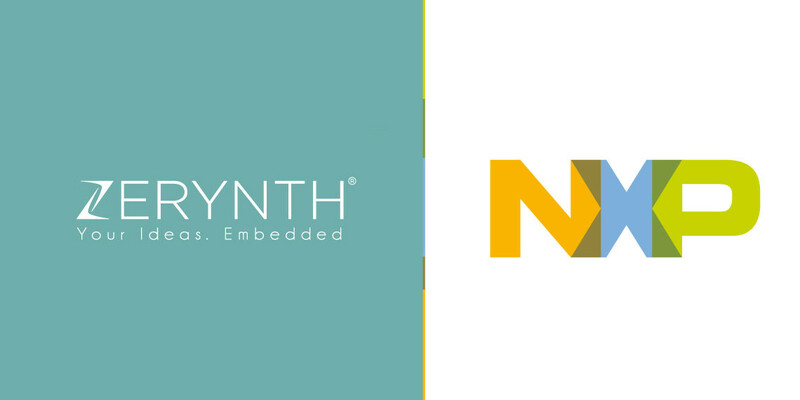 We are pleased to announce that Zerynth is an official partner of NXP, a leading provider of secure connectivity solutions for embedded applications. Zerynth will collaborate with NXP to ensure the progress of the embedded IoT industry and support developers in their efforts to build smarter and safer IoT applications. Zerynth is a provider of software tools that allow developers to program the most popular 32-bit microcontrollers in Python and C/Python language, and connect them to the top Cloud infrastructures. With R&D in Pisa, Italy, and a global sales team, Zerynth offers an easy, powerful and affordable way of developing new IoT products and Industry 4.0 applications. NXP is a leader in safe connectivity solutions in the embedded world. They are true innovators in mixed-signal solutions and the company has been diligently working to enable a smarter world. With operations in over 33 countries and over 31.000 employees, NXP is steadily building an infrastructure to the future of connected devices. You can start exploring the Zerynth and NXP partnership by reading our detailed tutorial on programming Hexiwear in Python with Zerynth Studio. Hexiwear is an IoT development tool and wearable device designed by MikroElektronika in collaboration with NXP. Hexiwear is powered by Kinetis K64 32-bit ARM® Cortex®-M4 MCU, features several advanced NXP sensors, and is one of our supported devices, of course. Once you go through the whole tutorial you will be able to program your own IoT application on Hexiwear in Python.